Click image to learn more and buy this one-time-only bundle! This blog is over 7 years old. It contains a wealth of information — more than 1600 articles. 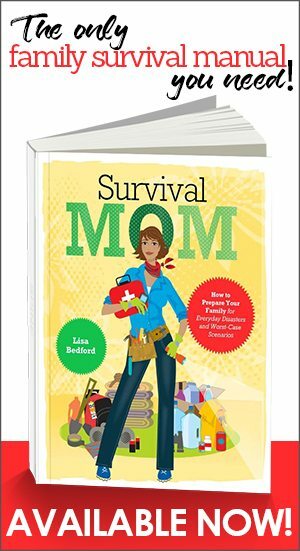 There are over 100 podcasts you can access via iTunes and my Survival Mom book is just perfect for any individual or family wanting to be better prepared. But, earlier this year, I realized that I can do more. 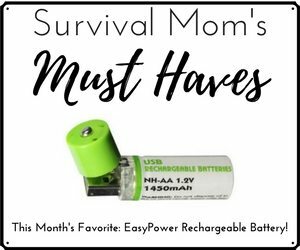 The missing piece here on Survival Mom blog and, actually, in the entire prepper and survival niche is a CONNECTION. If you’re like me, you probably have read hundreds of articles, dozens of books, you’ve been prepping here and there, but you constantly feel like your way is aimless and you aren’t really prepared. The reason for that? Lack of personal connection with other preppers and zero accountability. If you procrastinate filling those water bottles, buying canned food, taking a first aid class — well, nothing has happened thus far, so maybe your luck will hold out a while longer. In the meantime, you still feel a nagging doubt that you would be ready for anything really bad. As I thought about this, and having been in the same boat, I realized that a live connection that offers the chance for everyday preppers to chat with experts in a live, small group class was part of the answer. I remembered my years as a teacher and how important it was to my students to have an organized course of study, regular assignments, the ability to ask questions, and some accountability when they got lazy or distracted! You, as a prepper, aren’t very different! 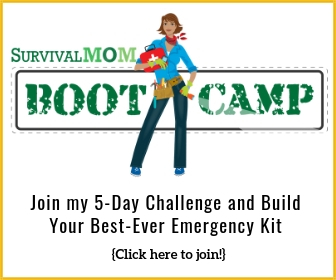 Access to world class survival and prepper experts like Ferando Aguirre (FerFAL), Selco, foraging expert Merriwether, rural living and homesteading expert Patrice Lewis, EMP expert Dr. Arthur T. Bradley, prepper author Jim Cobb, and dozens more. In live classes you can chat with these experts and get all your questions answered. A treasure trove of articles related to the Prepping Intensive curriculum. See the PI curriculum here and the Advanced PI curriculum here. Exclusive podcasts you can listen to 24/7. A Student Resource Center with hundreds of free ebook downloads, recorded webinars from previous PI sessions, a Book of the Month Club, an exclusive forum and lots more. Weekly challenges and To Do lists. DIY projects in our Advanced PI class. 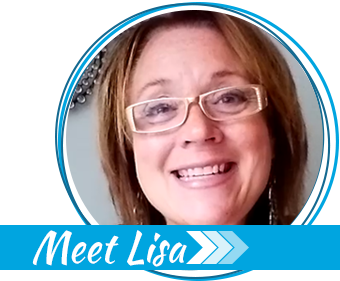 A new group of prepping friends you can get to know and network with. You can access the PI materials no matter where you are, at any time of the day. This is really the very best I can do for you. It goes so far beyond just a book, a podcast, an article, or even a webinar — this is an entire package that will move you forward in your prepping, miles beyond wherever you are now. Our 2-hour course, “How to Survive Civil Unrest” — very timely. The 190+ page e-textbook that provides a wealth of information related to civil unrest in our current political climate. Click here to learn more and buy this bundle! All this will keep you on your toes during the New Year as your continue to prep. Our political leadership in Washington may have changed, but in no way are we in the clear where economic catastrophes, in particular, are concerned, and the next few years are certain to be tumultuous. Join me, Daisy Luther, and dozens of our guest instructors at Preppers University and enjoy this bundle of top-notch resources. This offer ends Monday, November 28. Prepping Intensives begin on January 8, 2017.